Our Linen Duvet Set has got you covered on all of your bed making needs! It includes a Duvet and two Pillow Shams woven from Belgian flax. Our linen is soft and airy, keeping you cool in the summer and warm in the winter. 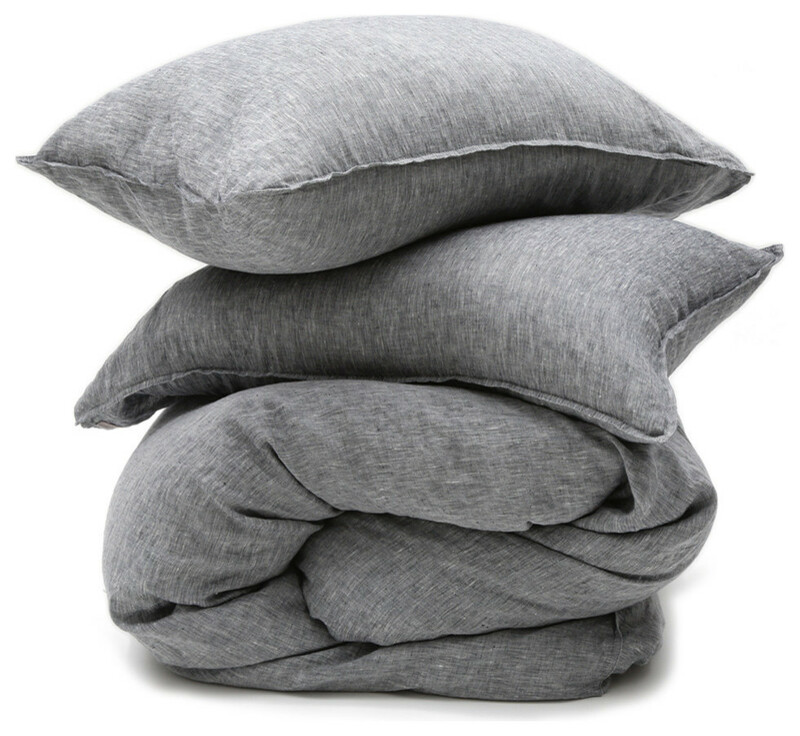 Nothing beats ultra-comfy, breathable linen that continues to soften as you use it. Pair the Duvet with one of our luxurious Duvet Inserts to create that sought for comfort and coziness!